Lanca looking for skilled partners! 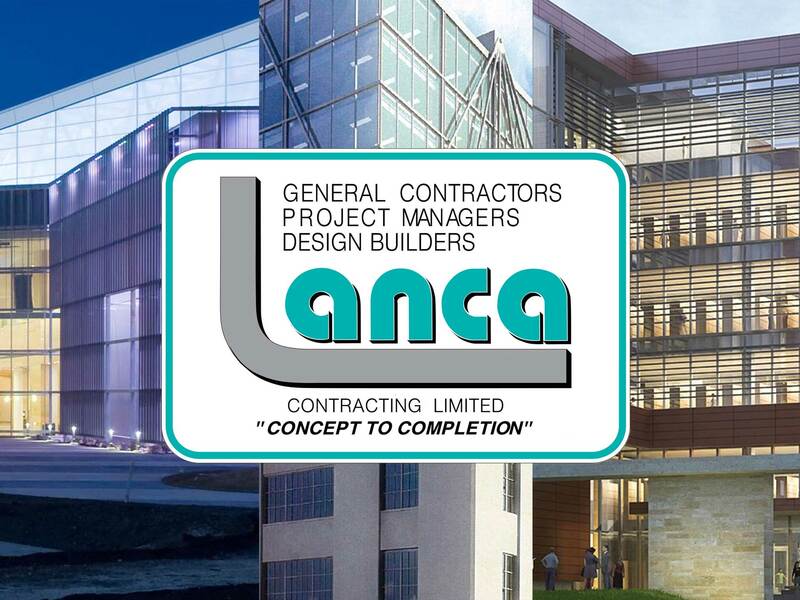 – LANCA Contracting Ltd.
Lanca looking for skilled partners! Lanca grows again! Looking for subs and trades.